Why do I look like a TITA all of a sudden??? So how can you look years younger without surgery? Believe it or not, now it's possible with FACE LIFT TITE, the latest technology that can easily tighten your skin. 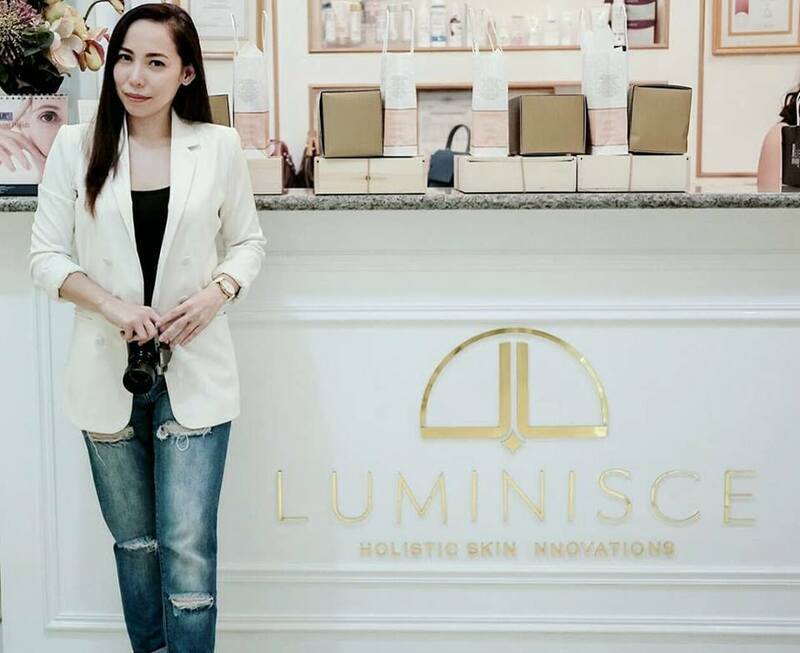 I decided to have a consultation with the renowned dermatologist Dr. Kaycee Reyes at Luminisce Skin Clinic because I've heard so many great reviews from my fellow blogger friends. I asked her what my options are and since I don't like any procedure that's invasive and surgery-related, she thought Face Lift Tite might be the perfect option for me. So I tried it right after the consultation. No questions asked because I trust her and Luminisce A LOT! They provide world-class treatments and services that would enable us, women, to attain what we want. What is Face Lift Tite and how does it work? 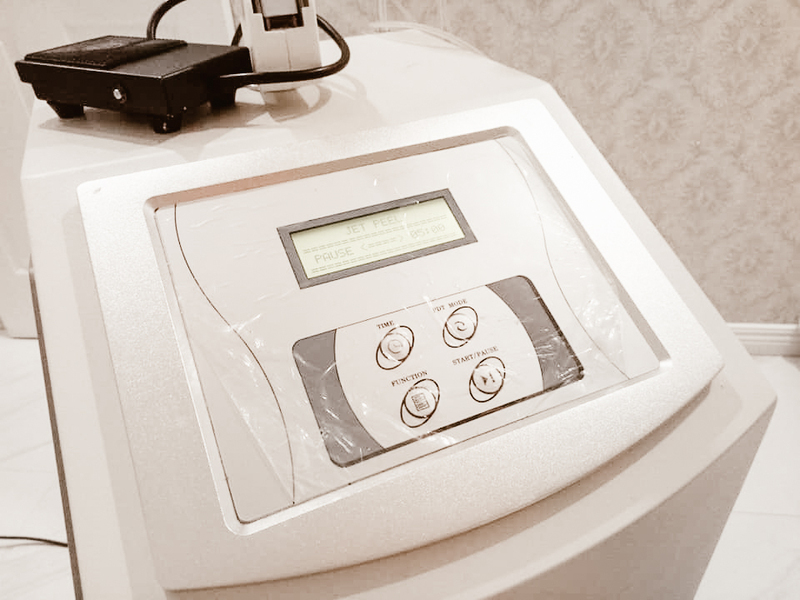 The Facelift Tite uses the Ultraformer III machine with the High-intensity focused ultrasound technology (HIFU) that safely improves skin elasticity using high temperature and precise energy that targets deeper layers of the skin to restore and revive cells for smoother and tighter skin! This treatment is suitable for all ages and skin types. The procedure takes about 20-30 minutes, but its effects can last for as long as 6-12 months. NO surgery, NO anesthesia, and ZERO downtime. Yep. No need to take the day off and you can immediately put on makeup after! Last but not least, you'll get instant results! It can go very deep as much as four millimeters deep to target the muscles, ligaments, and tendon. This procedure reduces the appearance of sagging skin, drooping eyelids, undefined jaw lines, fine lines, and unwanted facial fat in less than an hour! 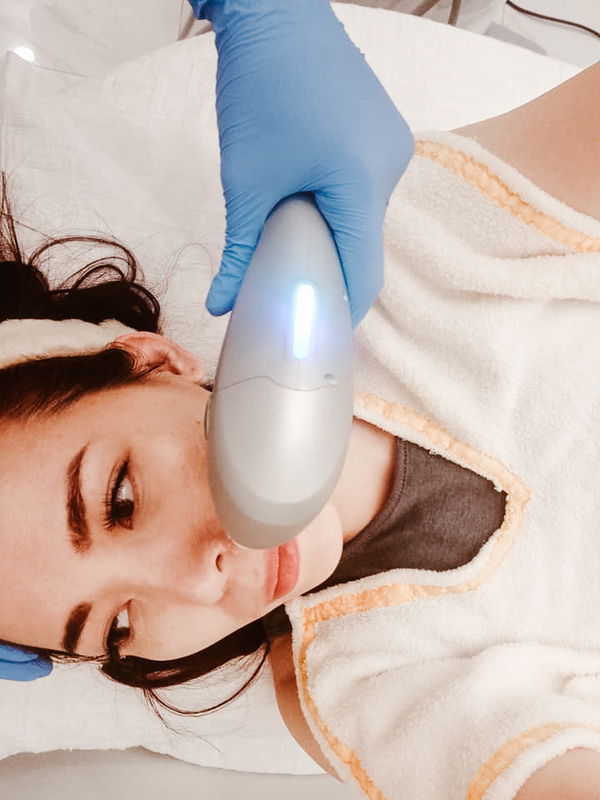 It's an ideal procedure for someone who doesn’t have a large amount of skin sagging and who wants a subtle result that gets better over time. In short, if you don’t require a drastic change, want to avoid surgical procedures, and are looking for a procedure with zero downtime, Face Lift Tite may be a good choice for you. This Before and After picture was taken right after the procedure was done on one side of my face. See the difference on my cheek and chin? My initial Face Lift Tite results are promising! The results are very natural looking as compared to other treatments like Botox. 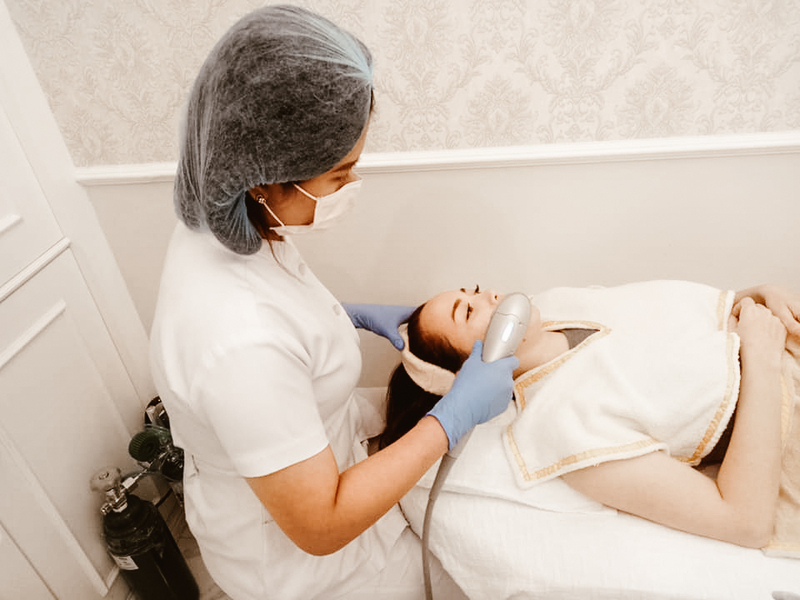 After being numbed with a topical anesthesia on the target area, their friendly staff explained the procedure thoroughly. There was a bit of sharp piercing sensation during the procedure with a pain scale of 1-2 (1 being the lowest and 10 the highest) and it was quite tolerable. Dra. Kaycee said it's actually less painful and cheaper than Ulthera. Btw, this procedure costs Php75,000. As for me, it's not that painful and I had no discomfort at all! I was able to go to my meeting and 2 events right after the procedure. My jaw and cheeks felt slightly sore and tender to touch after the next few days, but nothing really bad. No redness, discomfort, bruising or swelling. I was told to wait a few weeks for the final result. Also, Dr. Kaycee said that I will get better looking results than what I actually got after 2 or 3 months. TIP: Avoid smoking and drinking alcohol after the treatment. Alcohol dehydrates your skin and it might reverse the tightness and plumpness that this treatment is trying to achieve. It’s also recommended to get this once a year. Overall, I'm happy with the results and I've noticed subtle changes on how I look! So if you are aiming for a natural-looking, youthful appearance with no downtime, go for Face Lift Tite. 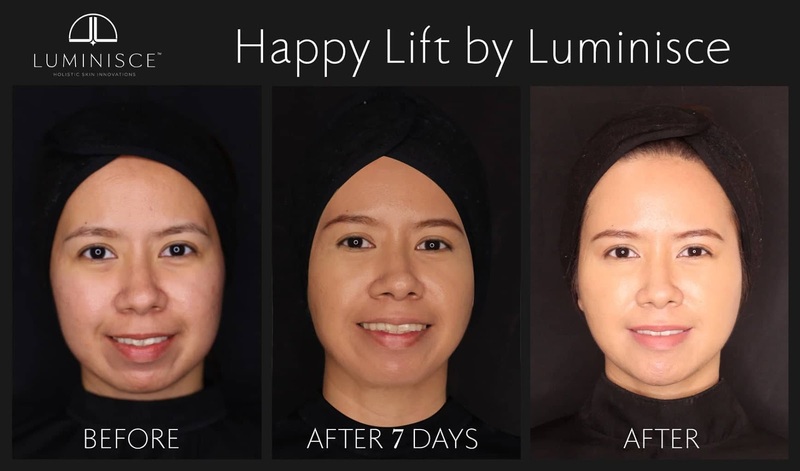 It's worth a try, but if you want to see more noticeable and longer-lasting results than most other kinds of procedures, you might want to try Happy Lift. Check out my blog post about it HERE! Trust me, it doesn't matter whether or not wrinkles and jowls have begun to form, taking preventive steps at a younger age can help in the long run. 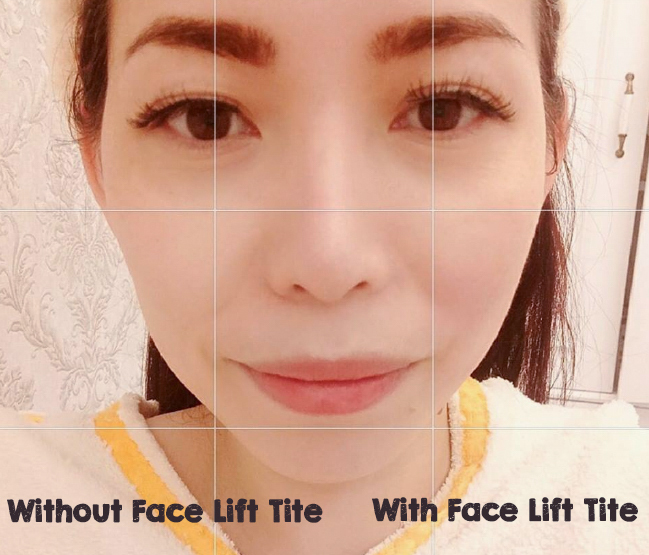 If you are interested in Face Lift Tite or other facial cosmetic procedure, schedule your consultation with Dr. Kaycee or call (02) 511 8500 and inquire about it on their Facebook page here!